Minimum order of 10 feet. 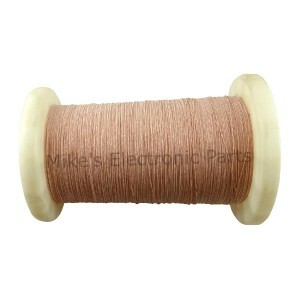 One continuous spool of wire for the total number of feet ordered. 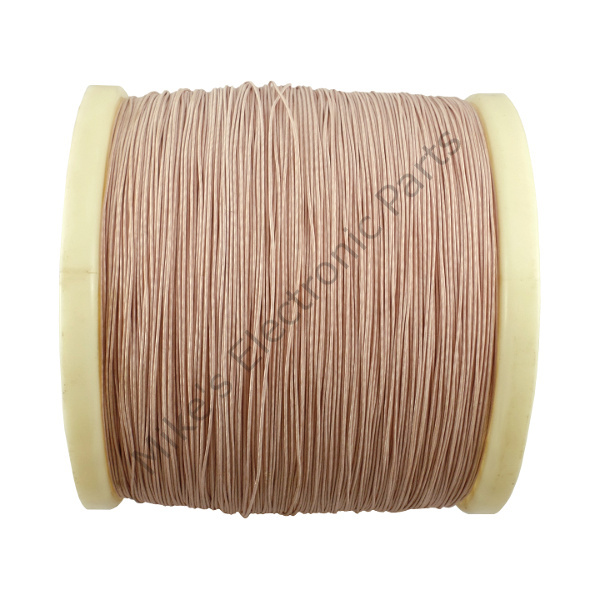 30 strand 38 AWG litz wire. Individual strands are enamel coated. 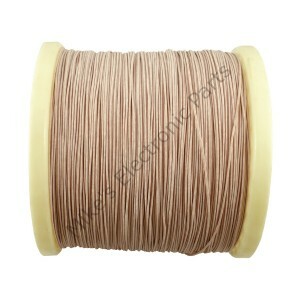 All wire sales are final. 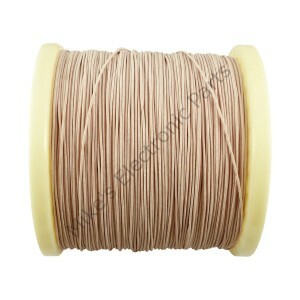 There are no returns or refunds on wire sales. Please see the Return and Refund Policy page for more details. Have a question or something to discuss? Copyright © 2015 Mike's Electronic Parts, LLC. All Rights Reserved.